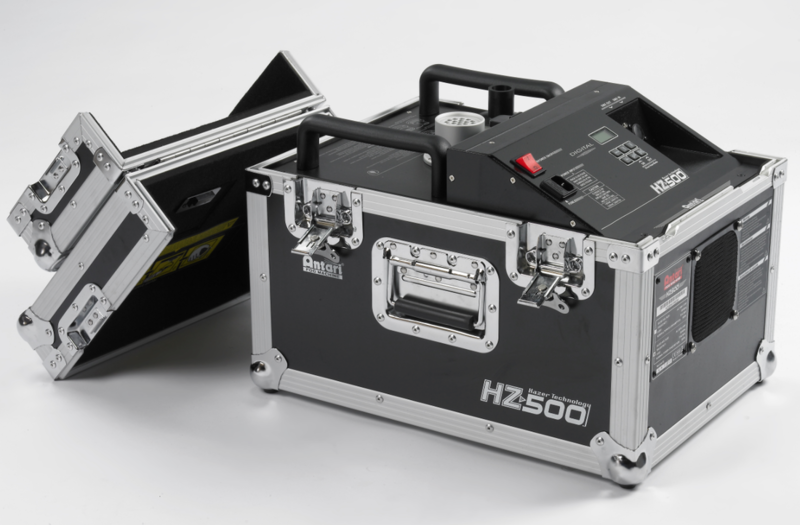 Haze Machine Rental Winnipeg - Spark Rentals Inc.
Our Haze Machine has a professional non intrusive effect enhancing any laser or lighting equipment. While the very fine output is almost invisible in the room, when it comes in contact with laser or lighting beams, it creates a similar effect created by a fog or faze machine. Controlling the strength and direction of the built in fan is easy with 5 levels between 0-100% and an adjustable angle range of 45 degrees. For added convenience, use the included wireless remote to control the activation of the output. 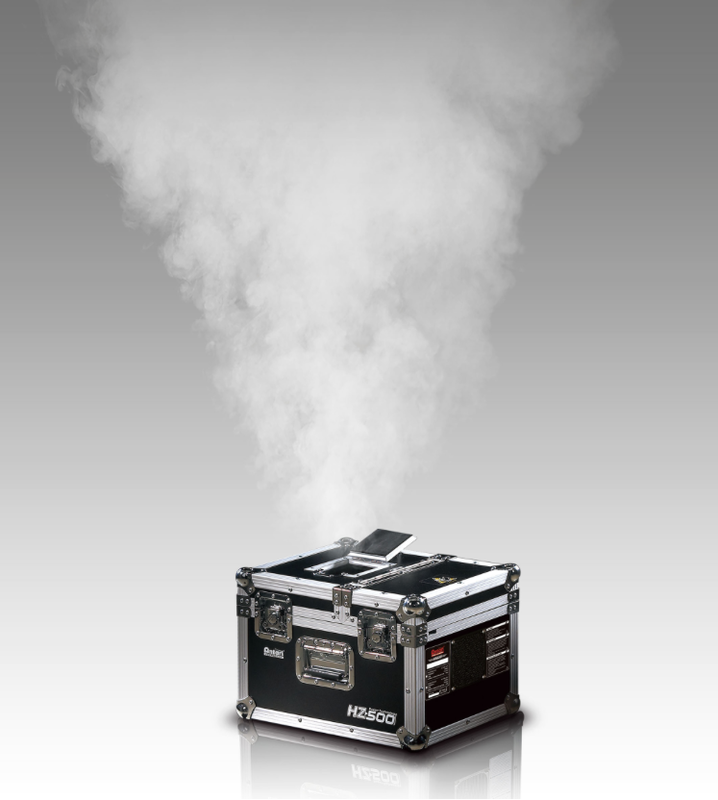 For the best effect, we recommend using in smaller venues, or locations that have minimal air flow. Over time, the oil based haze will create a stronger effect if air circulation is low. Each rental comes with over 10 hours worth of haze fluid. 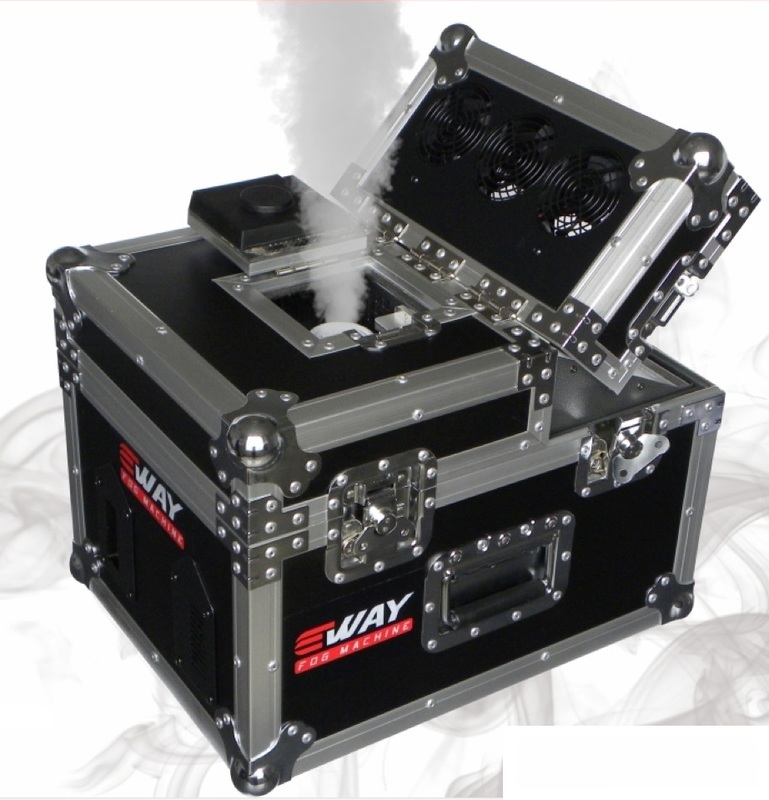 **Warning: While less likely than fog machines, haze machines may set off smoke detectors. Check with your venue manger to see if oil based haze machines are allowed. Weight: 78 lbs. / 35.2 kgs.